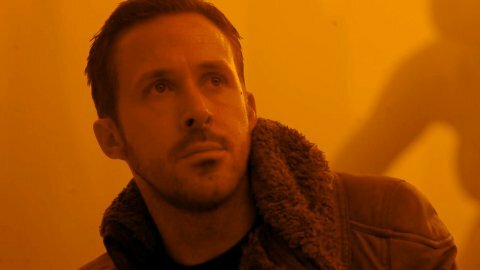 After the financial distress of Denis Villeneuve's Blade Runner 2049, the future of the series was not known and ultimately remained in doubt. Now, it's getting a new life from Crunchy Roll and Adult Swim. The futuristic world of Blade Runner is being transitioned to the small screen as an anime series. Blade Runner: Black Lotus is becoming a 13 episode short run event that's inspired by 2049. Details are currently under wraps but it's been announced that the show will take place in 2032. The short run is being produced by Sola Digital Arts and will be handled by creative minds, Shinji Aramaki and Kinji Kamiyama who have just finished work on a new Ghost in the Shell animated reboot. Shinichiro Watanabe is signed on as creative producer having previously worked on Blade Runner: Black Out 2022. Adult Swim holds all worldwide rights to the series and will release the English dubbed episodes on Toonami. Suddenly, the world is a better place.